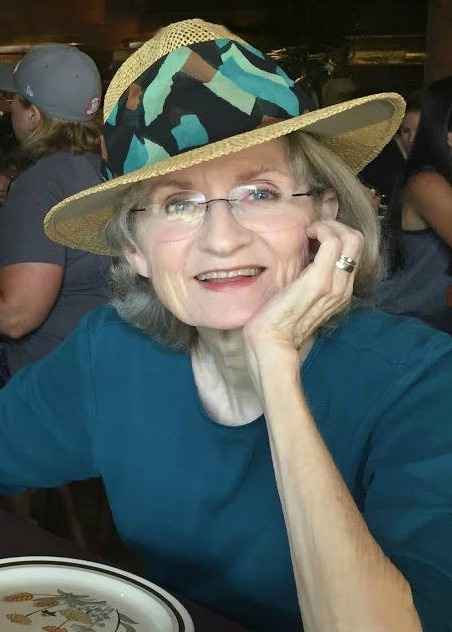 Lynda (Lynna) Raye Burton, 71, passed away on December 8, 2017, in Phoenix, AZ. A longtime resident of the East Valley, Lynna was an active member of the LDS church and was beloved by many. A talented singer and performer, Lynna sang with her sister, Carol, as “The Dodge Sisters,” and toured internationally with the USO. Lynna is survived by her mother, Raye Dodge Scalone, her husband of 39 years, Bruce Burton, her sister, Carol Laycock, and her two daughters, Shelley and Krista Burton. Services will be held at the Cornerstone Ward church building located at 422 E University Dr, Mesa, AZ 85203. Funeral services begin with visitation at 11:00 am and services at noon.